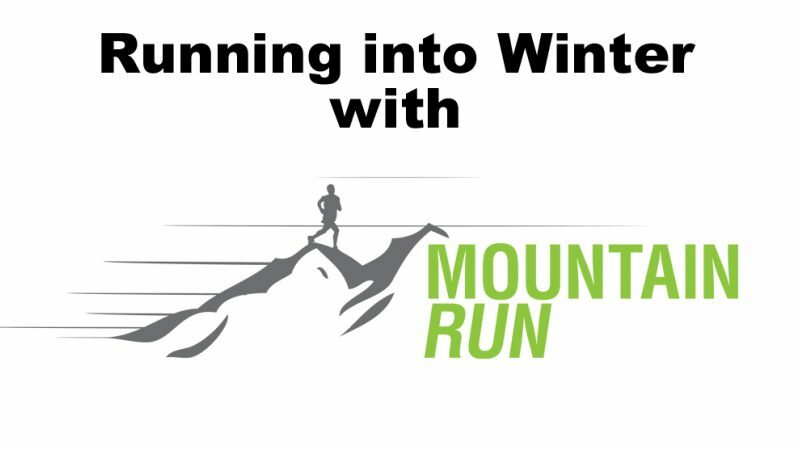 The Mountaineering Council of Scotland have sent us this press release, we feel its very important that runners understand the difference between heading out on the trails during winter & heading into the mountains, so we're publishing it & we'll be backing it up with our own article about how to prepare yourself for running in the mountains during winter! The increasing popularity of fell and mountain running has led to fears for runners’ safety in the harsh conditions of Scotland’s winter mountains. 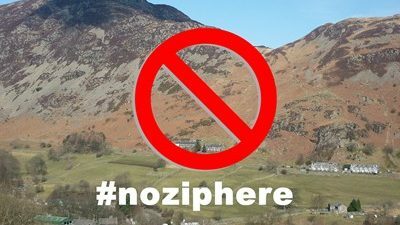 Heather Morning, Mountain Safety Advisor for the Mountaineering Council of Scotland, said: “Fell running can take people into some unforgiving terrain and weather conditions and they really do need to be properly prepared for their own safety. 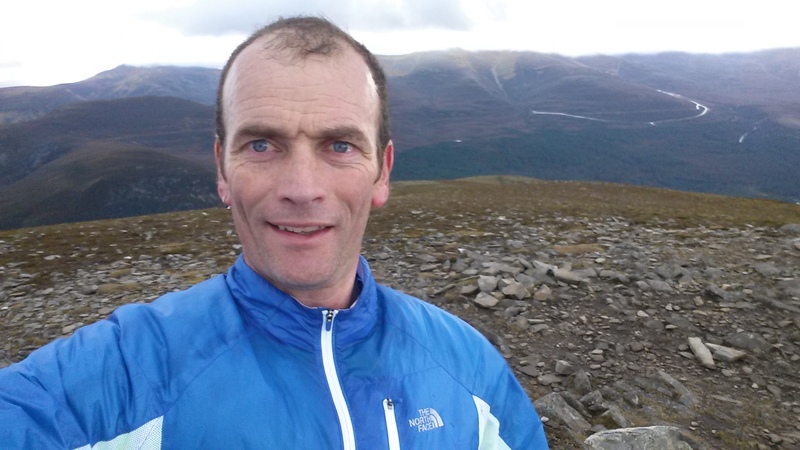 The MCofS spoke to Giles Trussell, an elite mountain marathon runner and instructor at Glenmore Lodge, Scotland’s National Outdoor Training Centre. He has given advice on hill running safety based on his own experiences. 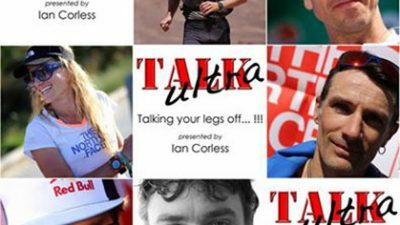 He said: “Heading out solo or in a group you need to minimise the risks associated with running in exposed, mountainous areas both in summer and winter. “Weather conditions and visibility can change quickly, so check the forecast and plan your clothing and kit for the worst case of having to sit and wait if injured. “Plan your route in advance (including possible short cuts) and let someone know where and how long you will be. Give extra consideration to water crossings, ascents and descents if very wet, icy or snowy. “Know how to navigate in reduced visibility. “Carry a map of your intended route area, including escape routes, a compass, whistle, a lightweight bivi bag and basic first aid kit. If on a long run – i.e. over two hours – have a strategy for fluid and energy replacement. “Equipment needs to be adapted for each and every run. Shorts and t –shirts are not enough. A bum bag or runner’s sac are great for carrying the extras. “Take waterproof top and trousers (windproof on dry days), a hat and gloves with you. “Wear or carry extra warm top and bottom layers in winter and cold or wet summer days. “In winter months a torch with a good running beam is an essential addition (avoid weak lights). Also consider spikes or running crampons that are compatible with your shoes. Some people advocate a larger pair of shoes for thicker socks and warmer feet. “Be bothered. If you are geographically challenged, getting cold or wet, hungry or thirsty you need to act to resolve the issue. – Giles Trussell experiences a serious change in the weather and talks about his clothing, food and a map and compass. •The MCofS acts to represent, support and promote Scottish mountaineering. •The MCofS is the only recognised representative organisation for hill walkers, climbers and ski-tourers who live in Scotland or who enjoy Scotland’s mountains. •The MCofS provides training and information to mountain users to promote safety, self-reliance and the enjoyment of our mountain environment. •The MCofS is a membership organisation with over 12,000 members representing hill walkers, climbers and mountaineers, funded through a combination of membership subscriptions, non-governmental grants and investment from sportscotland, which supports public initiatives and services in mountain safety, mountain weather forecasting, mountain training and the development and promotion of mountaineering activities. •The MCofS is a not for profit company limited by guarantee and incorporated in Scotland. Company number SC322717.